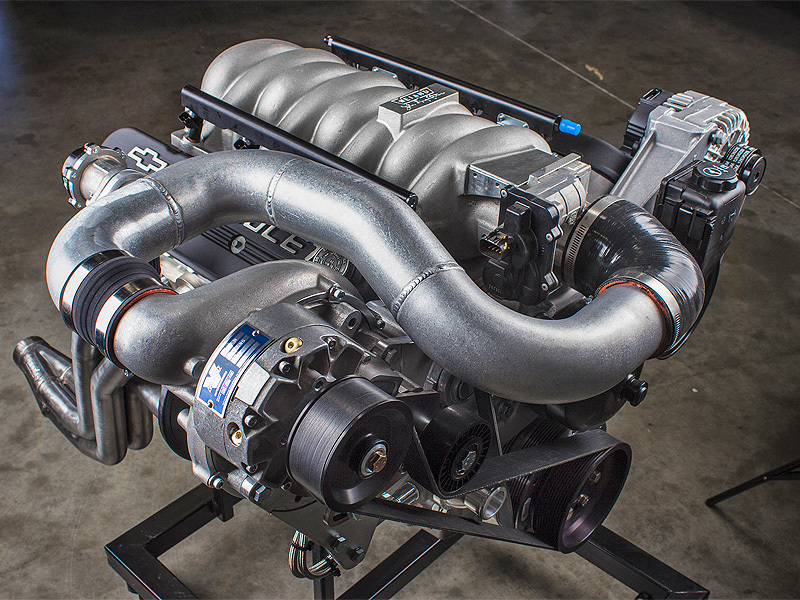 The GM LS Engine is currently one of the most popular engine swap powerplants in the world. From the street to the track, pro touring to pro drifting, the LS has established itself to be a fantastic platform to swap into just about anything. Now Vortech Engineering allows you to take your LS even further with the new Universal LSX-Swap Series. 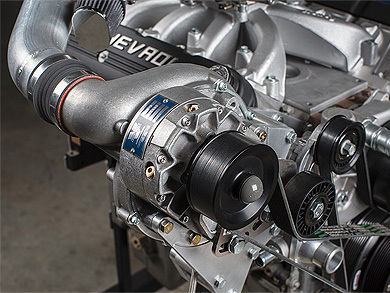 Designed for vehicles equipped with fuel injected Chevrolet engines using LS1, LS2 style manifold and C5 Corvette FEAD (GM 19257325 or 19202977 or equivalent accessory drive required). Verified to fits 66-67 Chevelle and El Camino models. May fit other Chassis configurations but has not been verified. The GM LS is currently one of the most popular engine swap powerplants in the world. From the street to the track, pro touring to pro drifting, the LS has established itself to be a fantastic platform to swap into just about anything. 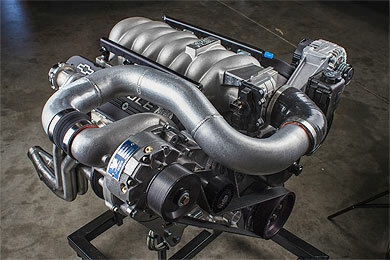 Now Vortech Engineering allows you to take your LS even further with the new Universal LSX-Swap Supercharging Systems. Designed for vehicles equipped with Chevrolet engines using C5 Corvette FEAD (GM 19257325 or 19202977 or equivalent accessory drive required). 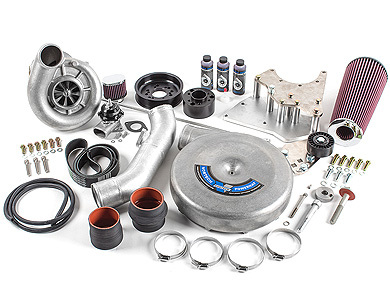 NOTE: Tuner Kits Require Fuel System and Tuning for a Complete Installation. NOTE: C5/C6 Kits Require an Aftermarket Balancer. NOTE: Fuel Lines & Ignition Components may be required for a Complete Installation.